Colour Copy is a new virtual analog effect by U-He that is inspired by classic bucket-brigade delays, extended with modern features. Urs Heckmann and his Berlin-based team developed the new plugin based on “Lyrebird”, the built-in delay unit of their soft synth Repro-1. 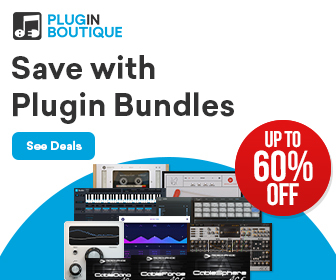 They enhanced the plugin with features such as colour morphing, dynamic ducking via envelope follower, midi note tracking and a freeze button. Colour Copy comes with 100 factory presets, a scalable UI and is NKS-ready for use with Native Instrument’s Komplete Kontrol and Maschine.